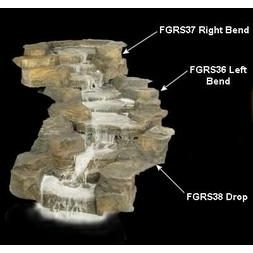 The water courses in this section can be used to oxygenate your pond whilst adding a mountain feel to your garden. 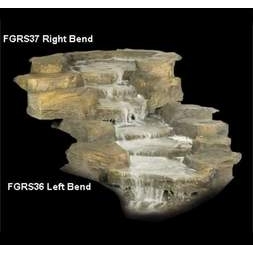 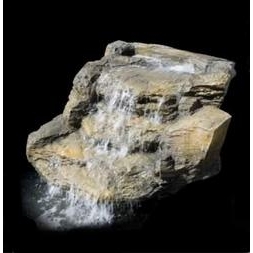 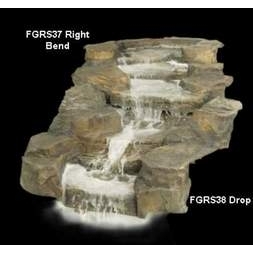 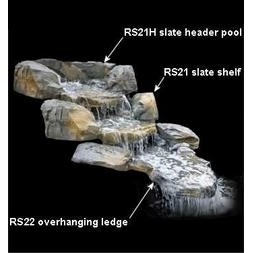 They are easy to install and make it possible to create the beautiful and relaxing effect of flowing water through a rocky terrain ending in a waterfall. 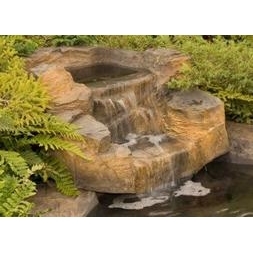 If you do not have a garden pond, then preformed ponds are also available in this section. 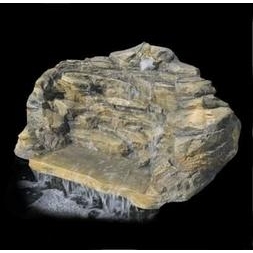 These products have been designed to look and feel exactly like natural rock and they blend wonderfully into natural surroundings.